As bikes are becoming fast and powerful, manufacturers are focusing on bike safety as well. DSK has confirmed that they would update their TNT 25 and TNT 600i with ABS features by the mid of 2016. This additional feature will result in the increase of the prices of these products up to INR 20,000 to INR 40,000. 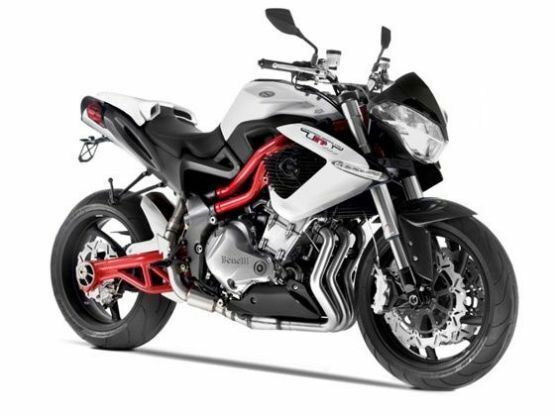 Currently, Benelli line-up includes TNT 300, TNT 600i, TNT 600GT, TNT 899 and TNT R, so we can expect also expect the upcoming bike from Benelli to follow such safety standard. Along with it recently launched TNT 25 which has a 4-stroke, liquid-cooled, single-cylinder, 4 valves for cylinder double overhead camshaft with balancer shaft, 251.5cc engine that pumps out 28.15bhp of maximum power at 9,800rpm and 21.60Nm of a peak torque at 8,000rpm. When comparing the specification sheets, this bike will rival against the likes of KTM Duke/RC 200, Honda CBR 250 and Pulsar RS 200. According to reports, TNT600I is already being tested, but the TNT 25 might take a longer time to receive this extra safety feature, depending on the response and demand for the bike.